Heavenly Village Cinemas is located in the Village at Heavenly where can catch a movie, shop and dine all in one central location. Just walking distance from all the South Lake Tahoe casino action. 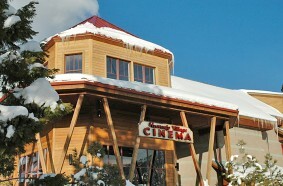 Come enjoy the latest first-run movies at Heavenly Village Cinemas.